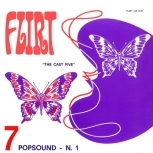 From the same cult label of "Underground Mood", "Paese Sotto Inchiesta" by Peymont/Braen, "Scienza E Tecnologia" by Raskovich etc., here's the highly-collectible POPSOUND N. 1, originally released on Flirt records in 1971. Obscure and desirable Italian Library exploitation by a mysterious studio group composed by Ernesto Nicelli, Stellio Subelli and Pasquale Castiglione. Tons of Psychedelic killing grooves as the infamous "Diatomea" or "Gospel 71", nice Breakbeats are also featured in the dope compilation "Speedball Experience". "Charming" and "Eliotropio" are other 2 incredible shots but generally the whole record features the best B-boy Breaks and drums sessions ever released on a Library LP. Must-have! Pressed 500 copies on 180gr. vinyl, heavy cardboard sleeve replica of the original press. Remastered audio. 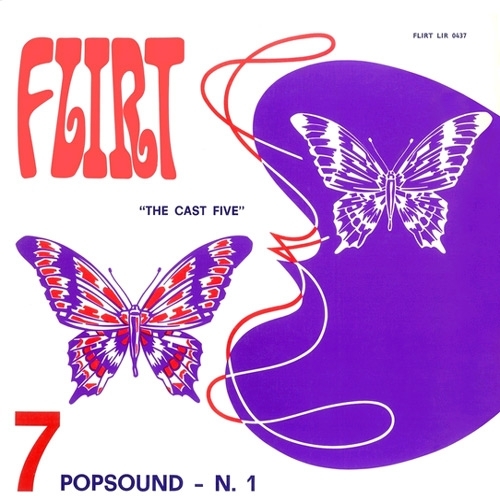 Originally released 1971 on Flirt Records.